Big venue, small venue, happy hours and mountain backdrops in a village square. 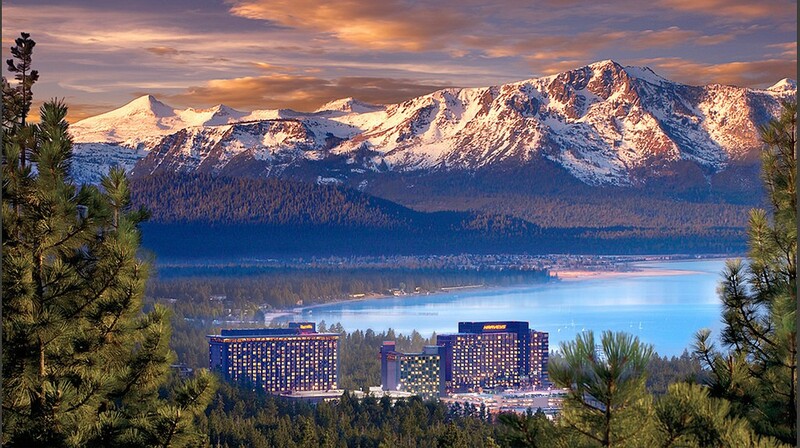 There’s no wrong way to love live music in Lake Tahoe. 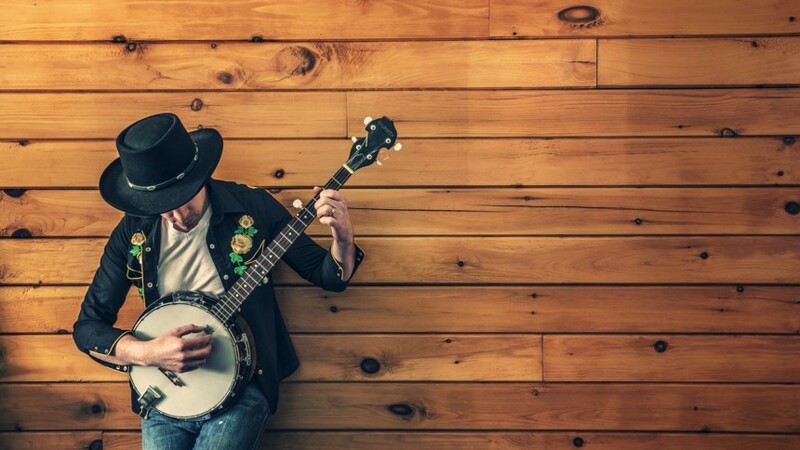 Whether you’re hoping to hear the blues, rock n roll, RnB, or folksy bluegrass, Lake Tahoe’s live music scene is gearing up for a great summer. You can finish mountain biking on the West Shore, or just stepping in to one of South Lake’s casinos, and instantly tune in for some great live shows with headline names. 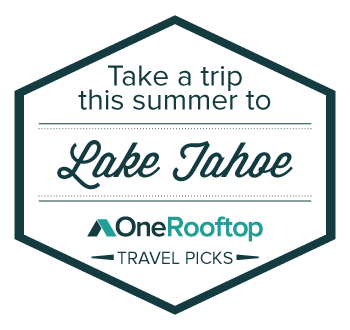 OneRooftop has put together this list of reasons why you should check out these live music venues all around Lake Tahoe. Harvey’s in South Lake Tahoe brings some of the biggest names to the High Sierras. While right next to the lake, see your favorite artists perform live this summer, including James Taylor, Sting and Peter Gabriel, Slightly Stoopid, Tim McGraw, Keith Urban and the Steve Miller Band. Squaw Valley is one of the best stops for live music in Lake Tahoe. If you need a little mid-week boogie, then this is your event. 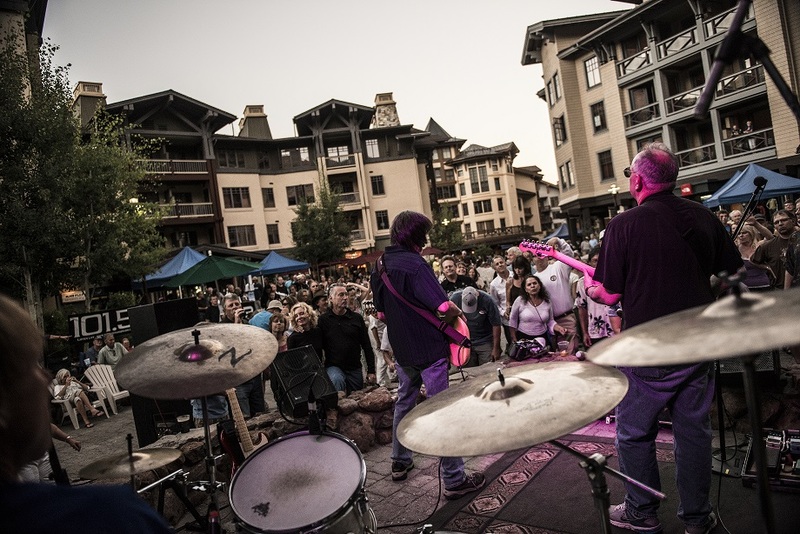 Right in Squaw Valley’s village, every Tuesday night this summer, there will be live blues music. It’s perfect for families! You’ll also want to check out Brews Jazz and Funk Fest in OneRooftop’s Squaw Valley beer fest guide. Looking for character? Moody’s Bistro Bar and Beats in Truckee, CA brings top notch food, signature cocktails, and awesome bands. Excecutive Chef William Burns brings inventive Ritz-Carlton culinary expertise to this slender jazzy club up in North Tahoe at the Truckee Hotel. Finish skiing at Northstar and escape over to Truckee to hear some live music. While Moody’s doesn’t require you to purchase tickets in advance, we do recommend making a reservation ahead of time. (It’s that good!) Check out their Facebook page to see a full list of who’s playing! 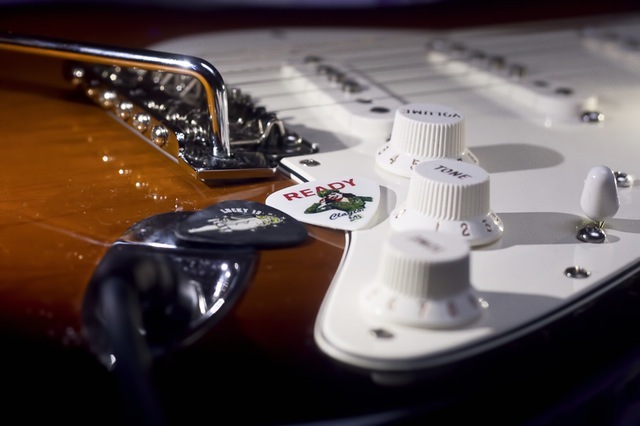 Stop by Casino Center Stage for live blues music every single Tuesday night! Lake Tahoe may be 1,645 feet deep, but Big Blue is only a fraction of the depth of great blues music. Harrah’s Casino Center Stage Lounge showcases special performances every Tuesday night. Did you see a concert some place in the Lake Tahoe are that you really loved and we didn’t mention it? Let us know in the comments section! Our travel experts love learning about new places to hear good music!